I think I mentioned this earlier this month when I reviewed another Christmasy novel…..I normally hold all of my holiday reading until after October. October is all spooky, mystery novels for me and I normally don’t read or review any other holiday books until November. But there are a few authors who are known for Christmasy reads that I will gladly make an exception for and one of those is Anita Hughes. I have read all of her Christmas novels and loved them! I know what I am getting whenever I review one of her Christmas novels—-a happily ever after set in one for the most romantic cities or places in the world. Sure she writes other contempo romances but for me I love her holiday books. Sometimes you just need a comforty, cozy read and her novels have that in spades. 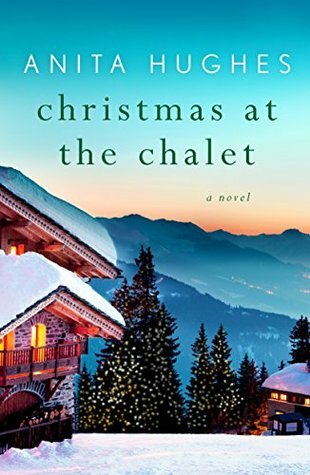 Anita Hughes’s Christmas at the Chalet is full of romance, gorgeous gowns, and the stunning scenery of the Swiss Alps. It’s about love and forgiveness, and creating one’s own miracles during the most festive time of year (summary from Goodreads). Hughes is an accomplished writer and reading her books are generally enjoyable and fun. You kind of know what you are getting as I mentioned before…..a happily ever after—and in this case—at Christmas time. But I will say that I don’t know that I liked this one as much as Christmas in London. Christmas in Paris was ok but to me Christmas in London was better and while this one was good, I still didn’t think that Christmas at the Chalet beat out Christmas in London. 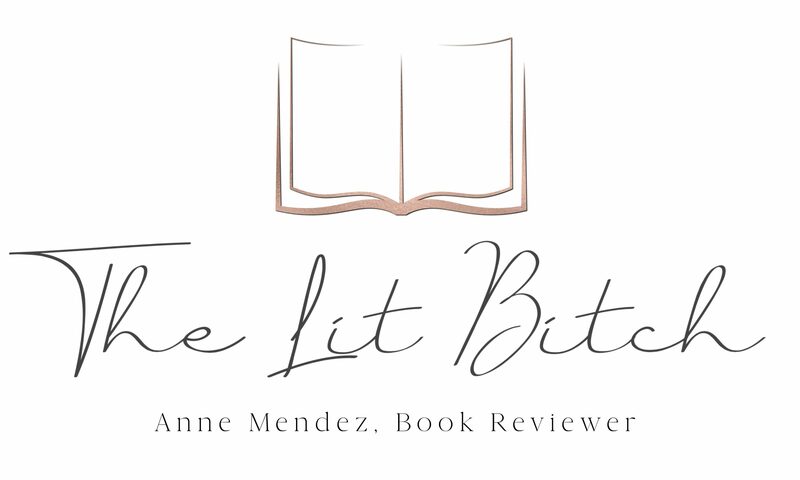 There was a lot going on in this story for me which I found a little distracting…..two love stories, flash backs, and just an overall sense that the various plots were fighting for the spotlight in this novel. I personally would have preferred one central plot that was strong rather than a bunch of things happening that are connected etc. What saved this book for me was the setting. I haven’t heard of St Motitz so I was eagerly Googling it and shortly there after, mentally planning a vacation there. Her descriptions of St Motitz and the fashion industry were definitely along the lines of Life Styles of the Rich and Famous and that absolutely saved the novel for me. There is nothing like a glamorous life to distract from a problematic plot but I didn’t mind that, as it’s fun to day dream about the rich and famous. Hughes is accomplished at writing Christmas romances and I am totally ok with that. Sometimes you just need a happily ever after and a feel good love story set at Christmas time. I don’t care if that makes me basic—-I love Christmas and Christmas romances.